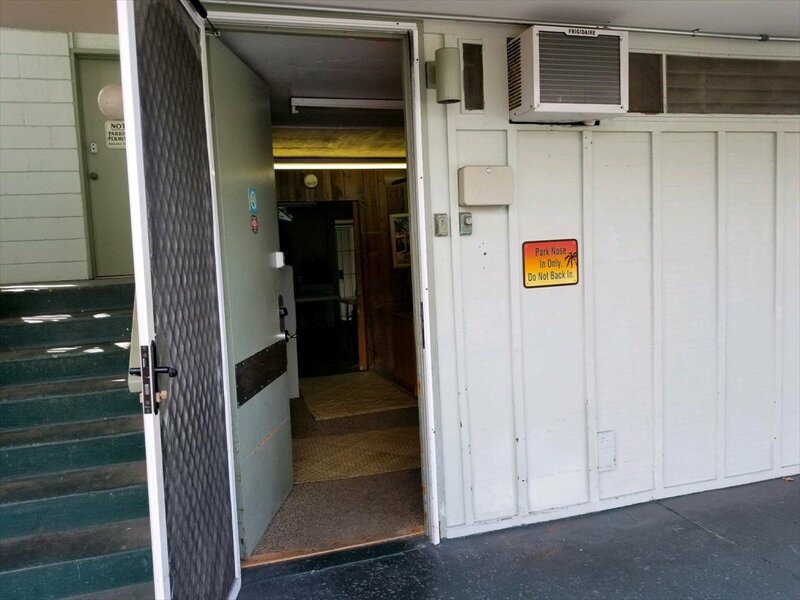 75-5776 KUAKINI HWY Unit 114B, KAILUA KONA, 96740 Kona Islander Inn MLS# 625862 Hawaii for sale - Hawaii Realty Intl. Kona Hawaii vacation rental company . This is a 100% turnkey vacation rental business located at the beautiful Kona Islander Inn and condos. 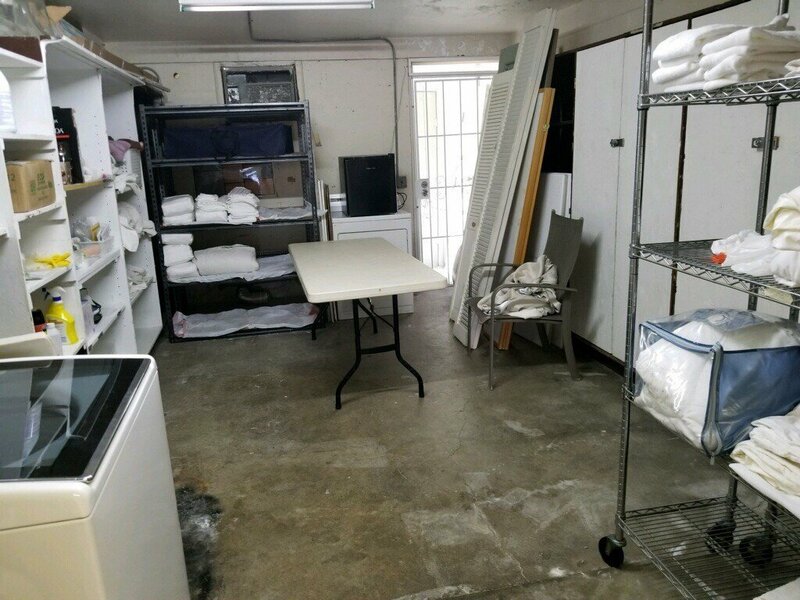 Commercially zoned condo for office space, housekeeping , etc. includes multiple phone numbers, and websites, reservation software. 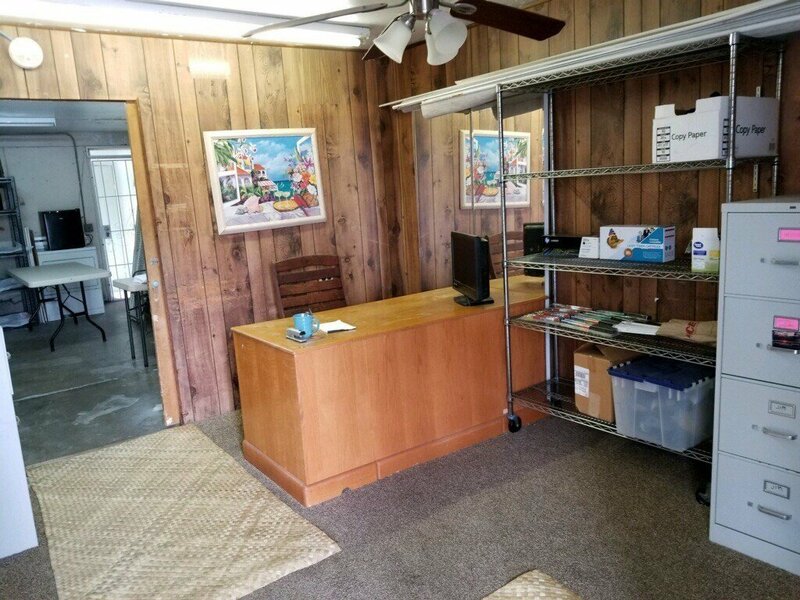 Over 20 active contracts with islander inn owners, and easy to expand throughout the Kona area, as the location is within walking distance to several hundred vacation rentals, and there are several thousand vacation rental condos in the Kona Hawaii area.. would be very easy for the experienced person to expand into Air BNB cohosting with this downtown Kona Village location. Possible owner financing NO EMPLOYEES NEEDED. THIS BUSINESS COULD BE TOTALLY OPERATED WITH JUST A SMART PHONE FROM ANYWHERE IN THE WORLD Websites konahawaii.com , Konaislanderinnhotel.com. Konahawaiivacationrentals.com , hotelkona.com. konahawaiiresorts.com konahawaiivacations.com, and konahawaiireservations.com IMPORTANT: this is leasehold property with a currrent lease expiration of 2079. Listing courtesy of Hawaii Resort Management, Inc..